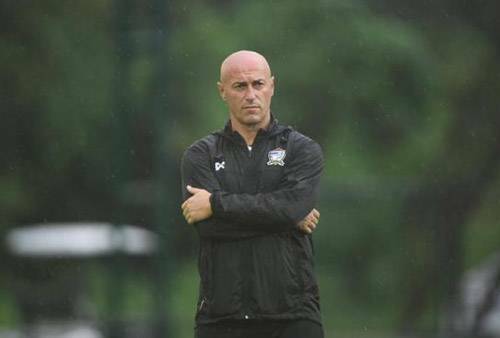 Thailand U-23 coach Zoran Jankovic believed his side could earn a victory against North Korea in the opening match of 2018 AFC U-23 Championship in China on 10 January. “We played them in the warm-up tournament in Buriram last month and lost,” Jankovic said, as quoted by the Bangkok Post. “But we made a lot of changes in that game after the Japan match. I think if we had used all of our first-team players we could have beaten them. Thailand U-23 have been drawn in Group B along with defending champions Japan, North Korea, and Palestine. The team will be training at Jinshan Sports Centre until Saturday and will have the final test against Australia.